Lord Leap, who was rescued from Rainbow Meadows in November 2015 has made the exciting move to a visitor centre - Redwings Aylsham, north of Norwich. Lord Leap was rescued in November 2015 with 19 other horses, after they were seized from a site that had set itself up as a rescue centre. Redwings offered a home to 12 of those seized and, as they were rescued during the festive period, named them after the “Twelve Days of Christmas” carol. 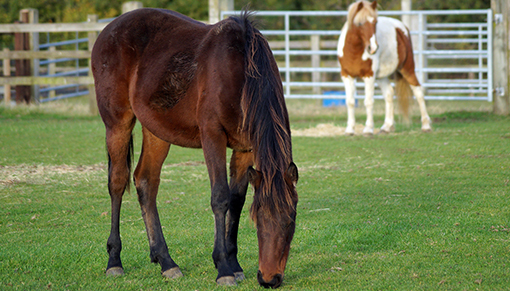 World Horse Welfare offered a home to the remaining eight. Lord Leap was just eight months old when he was rescued. As well as being painfully thin, it soon became clear on his arrival that like many of the group he was infected with the highly contagious disease strangles. 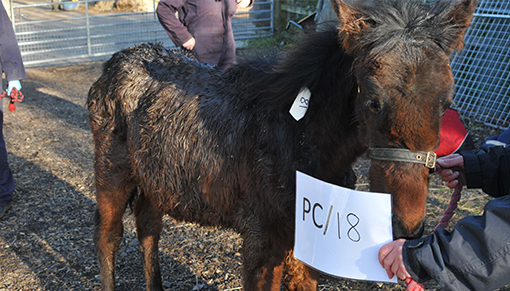 In December 2017, father and son owners received a ban from keeping horses having pleaded guilty to charges of causing unnecessary suffering to the horses at Rainbow Meadows. 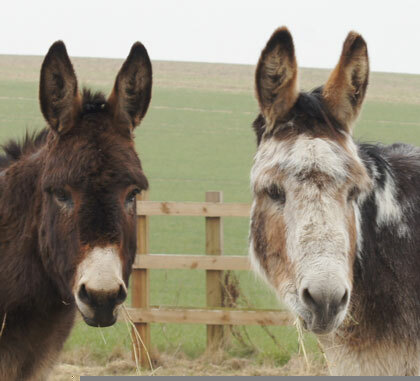 Since opening Rainbow Meadows (based in Foulsham) in 2013, both men failed to act on advice offered by our vets and field officers, and by Trading Standards Officers, including failing to comply with legal improvement notices served on them under the Animal Welfare Act 2006. Read the full story here. But Lord Leap has indeed come on in leaps and bounds! Lord Leap and his companions arrived at Redwings incredibly nervous and fearful. But over the past two years the group have learnt that humans can be kind and have improved significantly in their handling, so much so that they can move to a visitor centre to meet the public! In fact, Lord Leap will be the second member of the group to move to one of our visitor centres after Goldie moved to Redwings Caldecott, near Great Yarmouth, earlier this year. 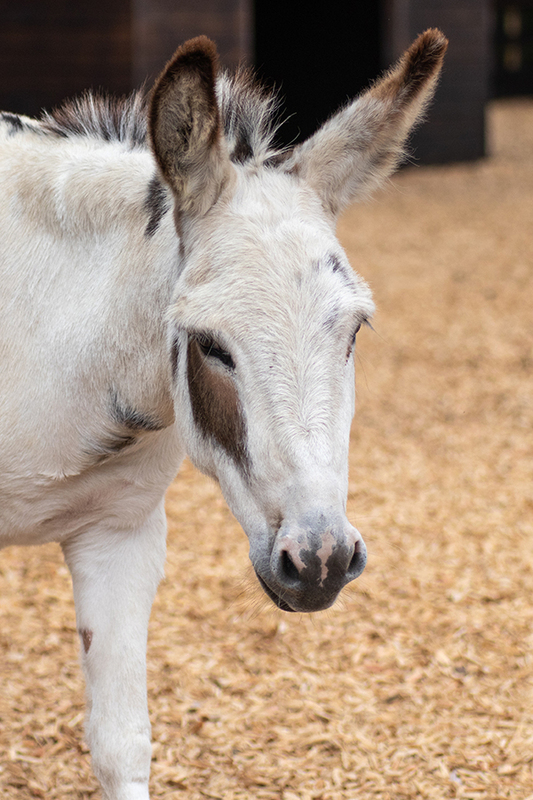 Lord Leap has joined Adoption Star Gulliver's herd at our Aylsham Visitor Centre, where we know his friendly and inquisitive nature will make him a very popular resident among visitors, so next time you're visiting be sure to stop and give him a cuddle!